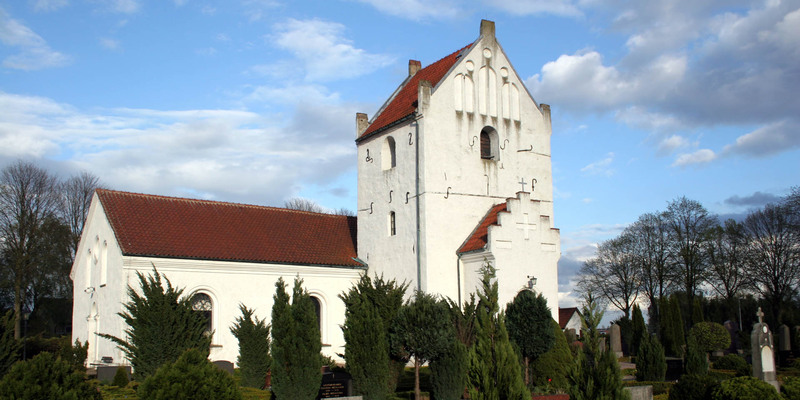 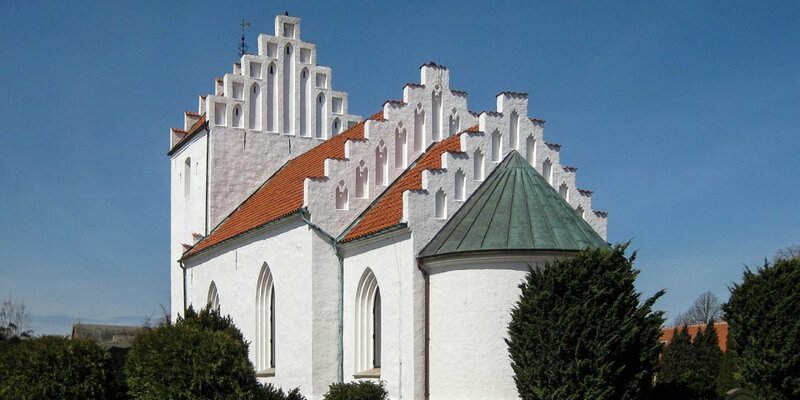 Annelövs Kyrka is the 13th-century-church of the small town Annelöv, around 18 kilometers southeast of Landskrona. 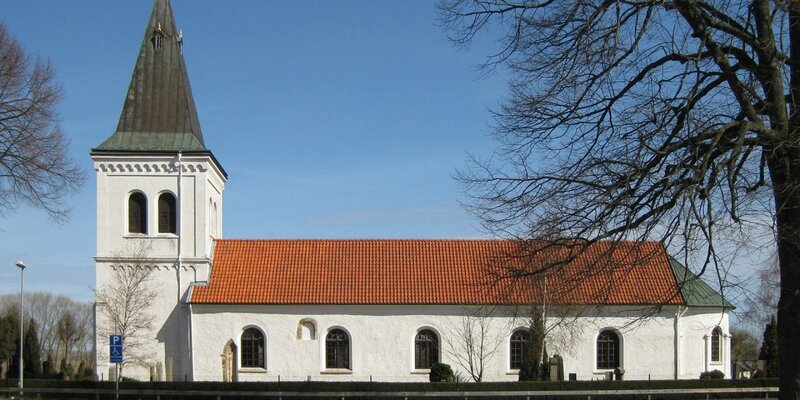 The oldest parts of the church were built in Romanesque style around 1200. 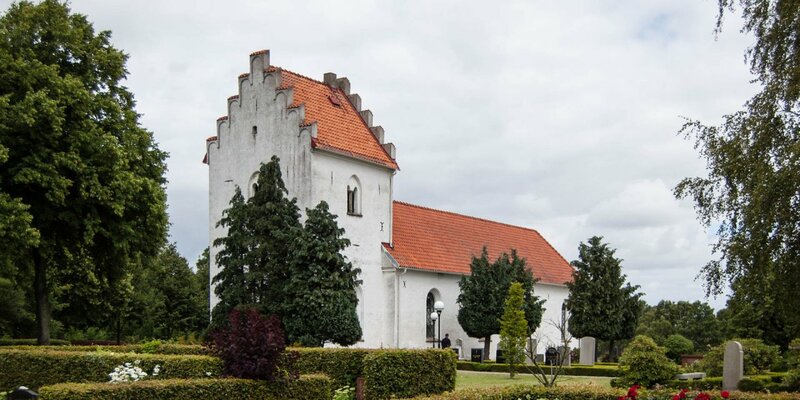 The tower dates back to the 15th century and the large transept was added in the early 19th century.